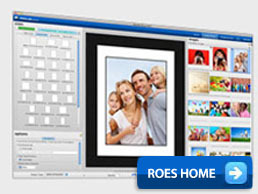 The DotCOM print service is a economical way of reproducing your digital images onto professional photographic paper via our Durst Epsilon (digital photographic printer). 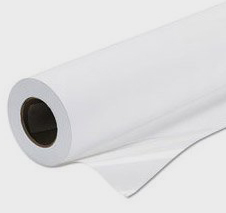 The Durst Epsilon exposes onto chemical processed (R-A4) photographic paper through a specially developed fibre-optic LED (Light Emitting Diode) system.High quality continuous tone digital images printed on rolls of paper 762 mm high by 50 metres long. In order to allow us to offer this cost affective high quality product, certain criteria's must be followed. It is your responsibility to be totally familiar with all the requirements of this service. The DotCOM area of our Website provides this information. DotCOM prints are produced on Matt, Lustre or Gloss surface depending on the current media being used and are supplied in a roll, untrimmed but with individual crop marks. How do I setup my files?